For many parents, the moment when you realise your child has turned old enough to drive can be quite frightening. We all know about the possible dangers of being on the road, and when it is your own child out there it can be particularly worrying to think about. However, if you want your teenager to have that sense of freedom and experience, then you need to allow them to do it, however hard it might be. Fortunately, there are a number of things you can do to make the situation better for yourself and your teenage child. Let’s look at some of the things you can do to help them along in the process. Hopefully before too long, they will be ready to pass their test. When this is the case, this is a good time to show your support as much as you can. Passing the test is a big moment, and you might want to make a big deal out of it to show them that you are proud. If you show any kind of animosity about it, however, they might interpret that badly and want to actually not share the experience with you. This is probably the last thing you want when you are trying to keep them safe and make good of the whole situation, so be careful. However, if you show support throughout, then that is likely to benefit everyone well. Some parents don’t quite feel satisfied with their child just passing the standard test. 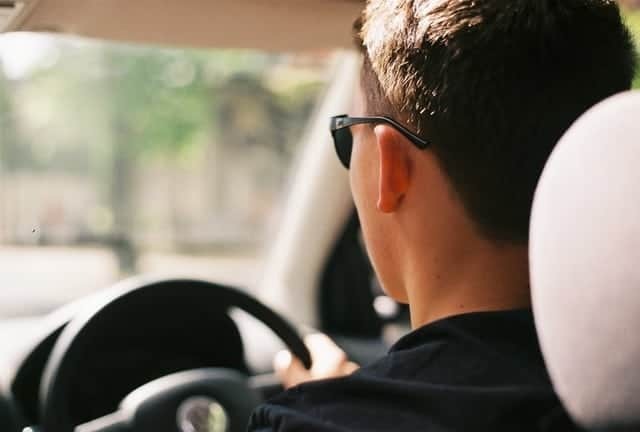 Although this means that they can legally drive, of course, you might personally want something more before you feel truly safe about them driving. If this is the case for you, there are many options you might want to choose from. If you want them to take on some extra learning, then you could look into finding a defensive driving traffic school online or in a local institution. Whatever you do, make sure that they are keen on it too, and that they know why it is so important. Some parents find that it is a good idea to sit down with their child and talk to them about the issue of safety on the roads. There is a chance, of course, that they won’t appreciate this, but you might still find that it is a good idea, particularly if you are concerned about their driving. 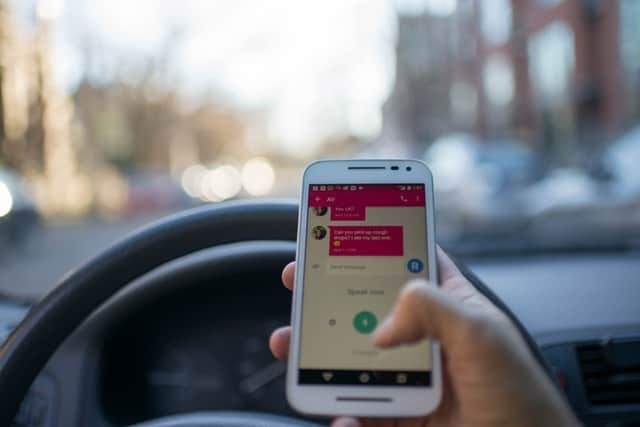 You could share statistics with them, explain how to drive in a safer manner, or if you want to be a little stricter, you could even threaten some kind of punishment if they do not drive safely. It could be a simple matter of saying you will take the car away – for most teens, this would be enough to scare them into safe driving. As long as you are doing these, you should find that you are much more relaxed and pleased with what they are doing on the roads – and you will feel a lot safer about their own safety. « Send Special Flowers & Gifts with BloomThat!